Solid defense is equally as important as precise offense. A fighter must be able to not only launch offensive attacks, but also defend against an opponent’s attack. 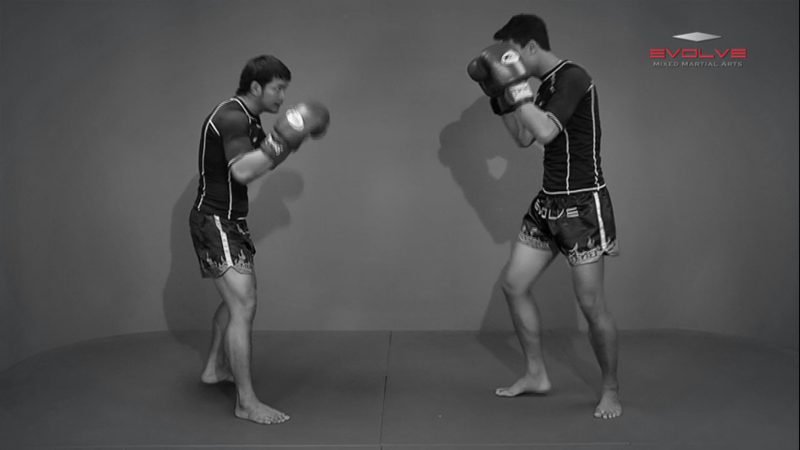 This technique makes use of the Muay Thai push kick to defend against an opponent’s kick. In Muay Thai, you must learn to not only launch offensive attacks, but to also properly defend against an opponent’s attack. In this video, you will learn a defensive technique called a parry. The parry is one of the most fundamental and important techniques for defending against punches. 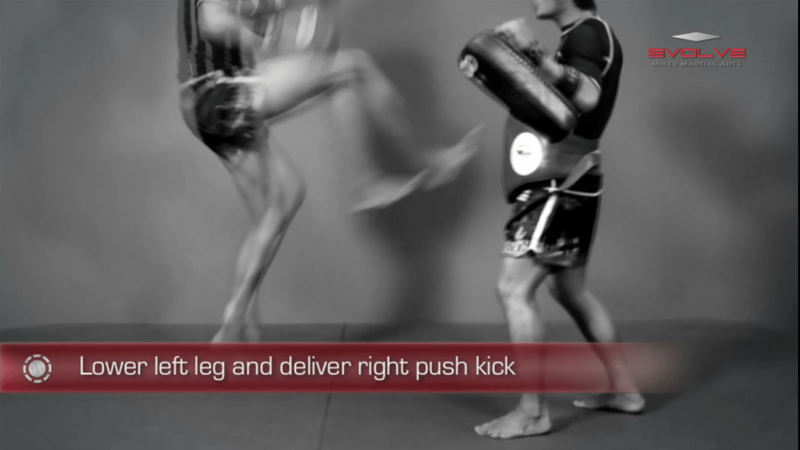 The spinning heel kick is a very advanced kick that can be used with devastating effect. Due to the difficulty in landing it, the spinning heel kick is not often seen in Muay Thai competition. However, when it is used, it often results in a knockdown or knockout. 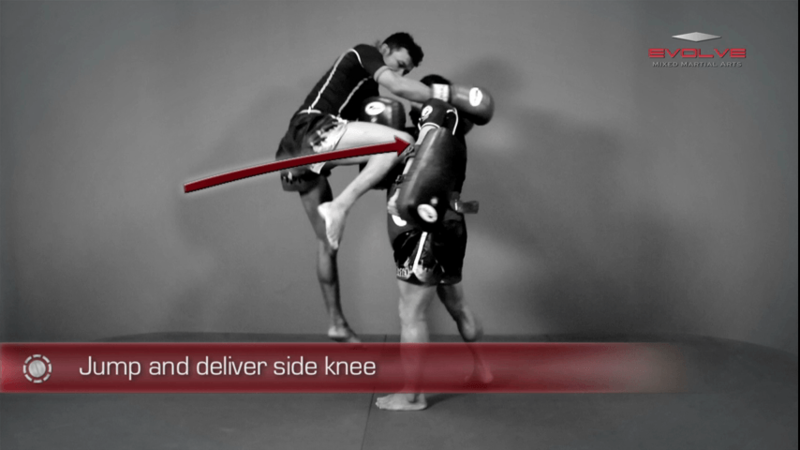 The step up knee is a very advanced knee strike that can be used with devastating effect. 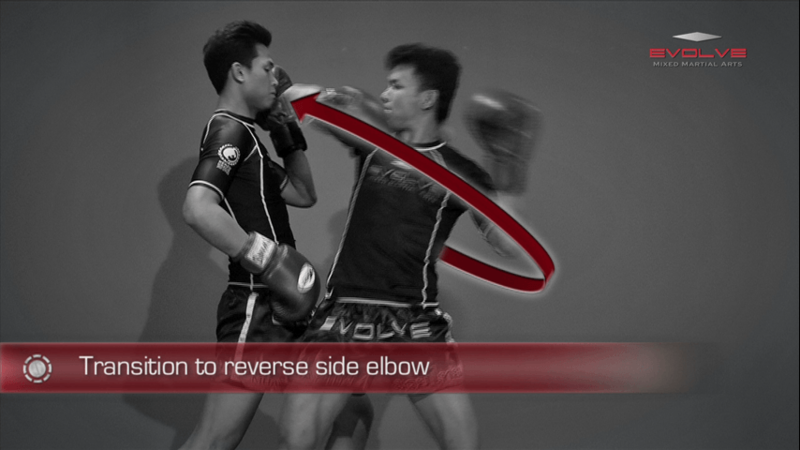 Due to the difficulty in landing it, the step up knee is rarely seen in Muay Thai competition. However, when it is used, it often results in a knockdown or knockout. 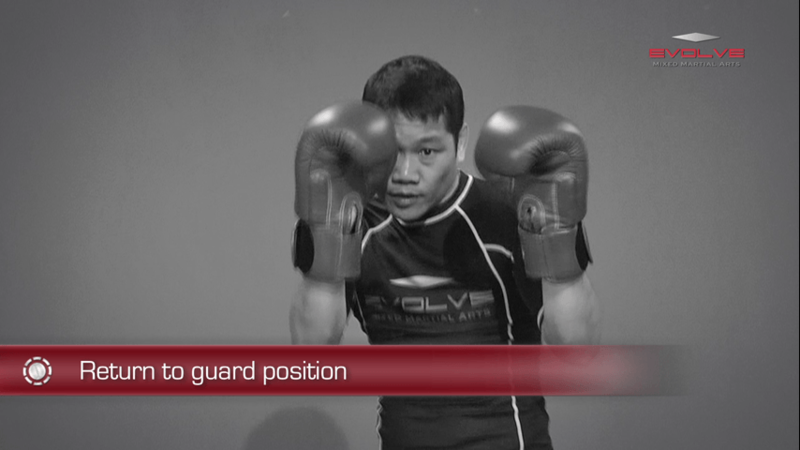 The spinning backfist is an extremely dangerous strike that can easily catch an opponent off guard. 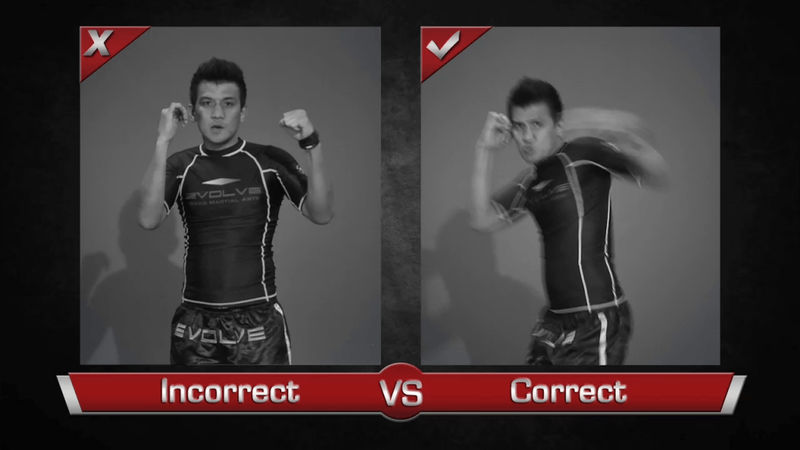 When used in combination with kicks and other punches, the spinning backfist often lands without the opponent seeing it. The result is usually a knockout. The clinch is a close range grappling position that can be used to control an opponent and set up elbow and knee strikes. In this video, you will learn an effective drill that develops and sharpens the knee strikes inside the clinch position.